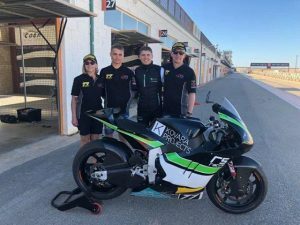 It was a busy week last week for the Kovara Racing team as they travelled over to Spain for a week of testing on the new bikes. 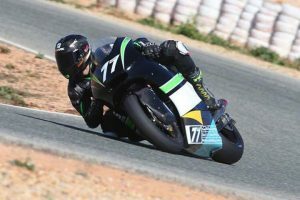 Unfortunately due to the slightly “green” Almeria Track Jake had a small off on day 1 and due to his injury’s was unable to partake further. 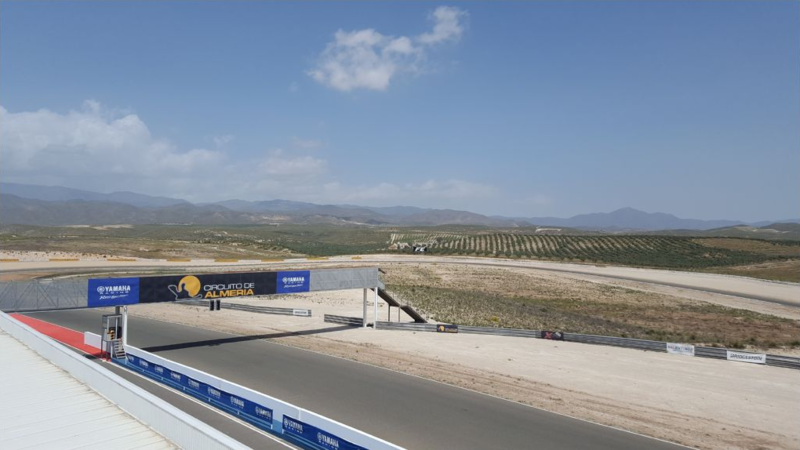 That aside, Kyle logged good times at both Almeria and Cartagena race circuit’s and the whole team look forward to the first race of the season at Silverstone on the 20th April.